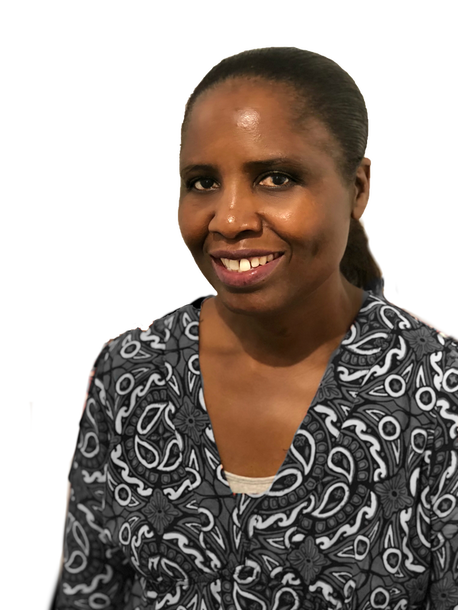 Margaret joined the Rachel’s family in September of 2018 as a licensed massage therapist. Originally from Kenya, Margaret loves living in Memphis and practicing massage although she misses the rest of her family. Margaret loves this industry because she loves to help her guests reach a level of rest and rejuvenation. ​She has fallen in love with downtown Memphis because of the amazing people and the experiences she is having with each new person she meets. When she is not caring for her guests at Rachel’s, Margaret also works as a nurses assistant and cherishes the time she spends with her husband and young son.